After a very sound sleep at Bhoudanath, and making the most of the eve of Losar, i knew i was ready to hit the road again. I started with a plan to go to Bhaktapur bound for the little visited town Sankhu. Confident that i am, i knew that walking north of Bhouda going to the market stand will lead me to the highway. Of course, i was wrong. Walking this way lead me to the official consulate of Bhutan, and the morning market. I didn't falter, and continued on, making my way to even more markets and dusty, potholed roads. Right at this moment, i knew i was already lost. I always do that. I always like to discover whether my decisions are right or wrong. This time, i was wrong. I hailed too many taxis but all of them charge me a premium. I base my calculations on the number of kilometers it is needed to go to a destination. I was even charged up to 1200 rupees for a 6 kilometer trip. That is highway daylight robbery. Taxi drivers are all the same, anywhere in the world. They always charge a higher rate for foreigners thinking they have more money. It's not always the case. I have very limited budget, and expenses as such could hurt me in the long run. Most of them will ask me how much i am willing to spend. I always say "China", meaning no need. After an hour of walking, i saw a familiar road. It's the road that my taxi passed by the day before bound for Gokharna Mahadev. This only means one thing. I was going further down south opposite of my intended destination. It was already noon, and not having any breakfast, i was already getting hungry. I passed by one restaurant only to discover that they don't have anything apart from Dahl Bat. Luckily, on my next check, there was a restaurant in the middle of the highway. The kind lady took my orders: chicken fried rice and fried vegetable momos. Initially, i wanted Tom Yum soup which they had in the menu, but of course, it was out of stock. After an hour of waiting and figuring out where the hell i am, my food arrived and I remember finishing everything in less than 15 minutes. The kind lady started chatting, and i told her of my state. She asked me where i was heading. In reality, i had no fixed plan. I had no hotel reservation and no intended destination. I knew i wanted to go to Sankhu. That's about it. Also, Sankhu is pronounced without the n, so there was a bit of misunderstanding, too. She phoned her fried who was a taxi driver, who by this time is still eating. I waited for a couple more minutes, and her friend arrived. I felt bad that he had to rush his lunch. I talked to taxi driver, and he quoted 1500 rupees to get from Bhouda/Kopan to Sankhu via Gokharna Forest. He told me it's an 18-kilometer trip but through research, i knew it was only about 8 kilometers from where i am exactly. Still willing to explore, but not enough money with me, i asked for the price to other destinations. 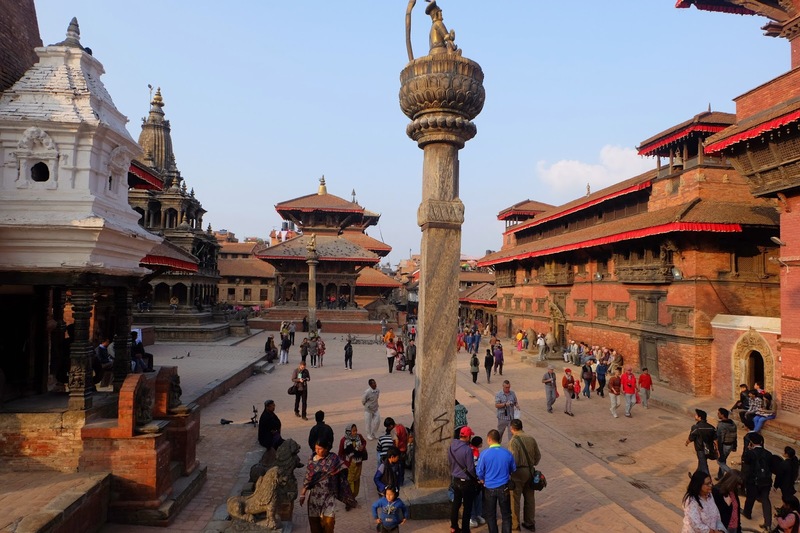 Going to Bhaktapur is still too expensive, while Patan seems more probable. He said it's 600 rupees to go to the durbar square. I said, "yes" and waved goodbye to the kind lady. After almost an hour, i knew the price was right. It took a very long time to get to Patan as i was at the far end place at the opposite side. I arrived at Patan Durbar Square, and made a detour to the main town bypassing the durbar square. It was a good familiarization trip. I was here about a year ago, but only on a day trip from Kathmandu. This time, i was excited because i will be sleeping and imagining myself there at dusk and dawn. After walking to too many highways and alleys, i told myself that i will check in at the very first hotel i see. A few minutes later, i was already bargaining for the room price at Cafe De Patan. I knew of this hotel, and how it's been operating for more than two decades now. I checked for the room, and it looked clean and close enough to the durbar square. Well, close enough means it less than 10 seconds away from the cobbled stones of Patan Durbar Square. But what made me choose the hotel is that i have a very wide glass window looking over the beautiful Uma Mashwar temple. It was a no-brainer for me at 1200 rupees for a double room. I spent an hour in the shower, three hours in bed, and another hour dressing up. I felt so refreshed that i was so ready to walk around beautiful Patan. I sat at one of the benches, and just watched the durbar square as it is slowly filled up with many youngsters. Some of of them perform skateboard stunts which is always a delight to see. Similar to Kathmandu, people go here at sunset to chat, eat and mingle with friends. The beaming of the sun unto the historical crumbling temples was simply amazing. 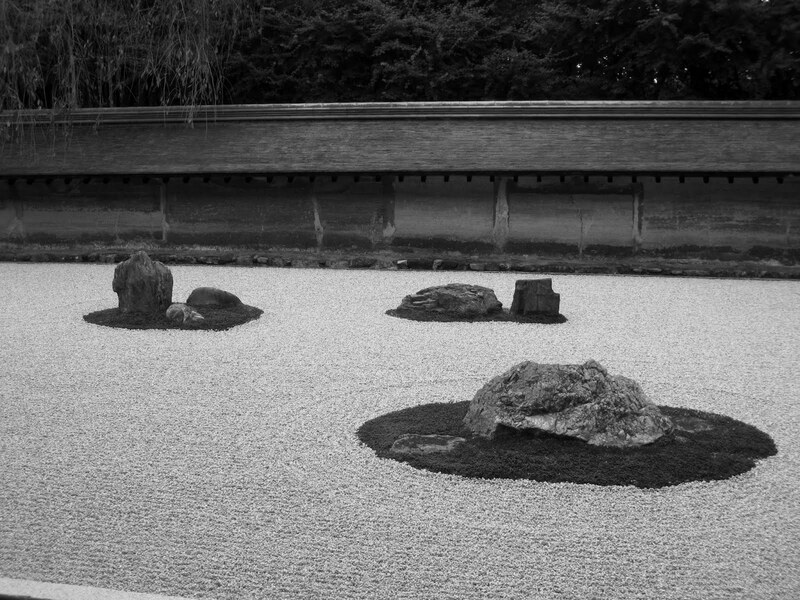 I walked around its very compact square, and found myself a spot where i could sit and just relax. I took many photos that day until i saw a group of foreigners with a name card/ticket tied by a small string around their neck. It was their ticket to enter the durbar square, which i don't have. Guess what happened next?? ?